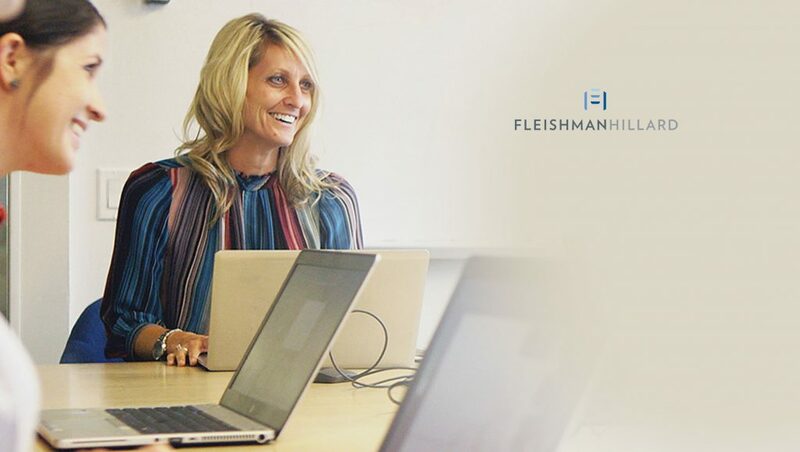 FleishmanHillard (FH) recently announced the hire of Matt Groch as senior vice president and global lead of data analytics and innovation. Reporting to Natasha Kennedy, global managing director, research and analytics, Groch’s hire represents the agency’s commitment to the expansion and growth of its research and analytics practice. “Matt brings a unique set of skills to our organization that further strengthen and distinguish the expertise of our practice. With a background in software development, mathematics, business and finance, he’ll help us create custom, insights-oriented solutions using computational analytics, big data and predictive analytics,” Kennedy said. This is not the first time Groch and Kennedy have teamed up. In 2005, they pioneered the use of Artificial Intelligence (AI) technologies in communications to discover topical trends, messaging, influencers and sentiment in online conversations and traditional media. 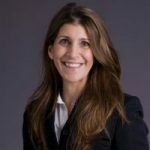 Groch brings experience in the strategic application of research, data and technology across a variety of industries, including nine years with the research and analytics division at Edelman. 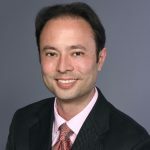 More recently, he served as chief technology officer for Clayco, a U.S.-based commercial construction company, and was the founding chief technology officer for a Chicago-based healthcare startup, Mondopoint. Before launching Mondopoint, Groch served as head of product innovation for Mission Metrics, the data products subsidiary of Mission Measurement responsible for the development of the Impact Genome Project. Groch’s work has been recognized by various academic and professional organizations. He has been published in the Stanford Social Innovation Review and served as a keynote speaker at the Nonprofit Technology Network’s Leading Change Summit. In addition, he is a recipient of the Chookaszian Prize in Risk Management from Northwestern University. Groch earned his MBA with a concentration in analytical finance from the Kellogg School of Management at Northwestern University and holds a Bachelor of Science in computer engineering from the University of Illinois at Urbana-Champaign. FH’s global research and analytics practice creates a data-driven strategy and intelligence solutions. With a focus on improving business outcomes through continuous intelligence gathering, the practice delivers sustained, analytics-driven value for its clients.